Hong Kong Baptist Hospital’s Laser Refractive Surgery and Cataract Centre has a dedicated team of eye specialists and professionals and a comprehensive range of facilities including a laser refractive surgery theatre, an optometric room, an ophthalmology consultation room. The Centre is equipped with state-of-the-art instruments approved by the U.S. Food and Drug Administration (FDA) OR obtained CE marking. 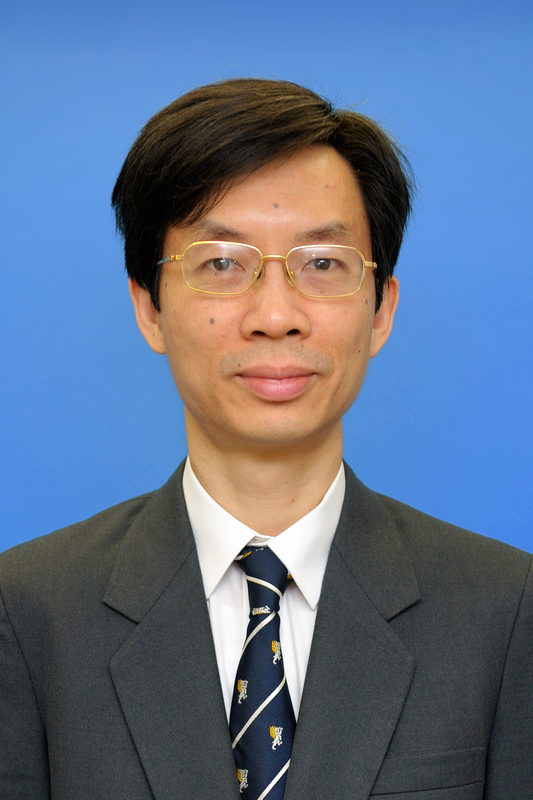 It also runs regular public seminars on laser refractive surgery. It combines data from two different types of diagnostic equipment. Zywave Wavefront Analyzer which measures the eye from the centre to the periphery of the pupil and allows doctors to calculate the difference between your day- and night-time vision. Orbscan IIz Topographer that analyses the shape of your cornea. 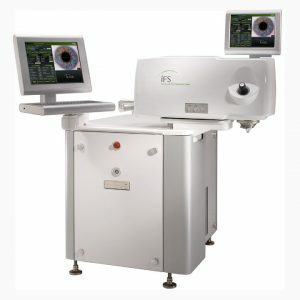 It uses cool ultra-violet light with flying spot technique for treatment and infrared light to track tiny eye movements and to guide the laser during the LASIK procedure. 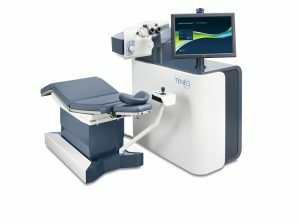 With the innovative Advanced Personalised Technology (APT) and Dynamic Rotational Eyetracker System (incorporating iris-recognition software), effectiveness of LASIK is further enhanced. The corneal flap created with a femtosecond laser system is thinner, of even thickness and shape. 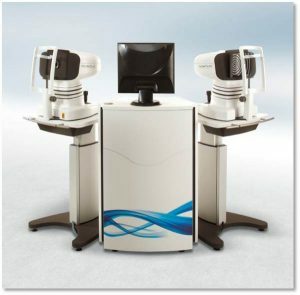 Public seminars on laser refractive surgery are held regularly, please call the Centre for appointment. * Additional charge will be levied for toric and multifocal lens other than monofocal IOL. 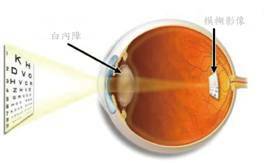 LASIK (Laser Assisted In-Situ Keratomileusis) is a safe and effective method to correct refractive errors. 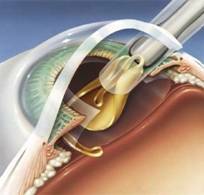 During the surgery, your eye is anaesthetized and an eyelid holder is placed into your eye to prevent blinking. An instrument is used to cut a flap in your cornea, following which a computer-controlled laser beam vaporizes a portion of the corneal tissue to change the shape of the cornea. Finally, the flap is put back in position without any stitches. The benefits of LASIK include less surface area to heal, less risk of scarring and corneal haze, reduced post-operative discomfort and most importantly, a quicker visual rehabilitation. IntraLase is the contemporary method used in the first part of the LASIK procedure. It makes LASIK safer by replacing the traditional microkeratome with a femtosecond laser, minimizing flap complications and improving the safety and efficacy of LASIK as a result. 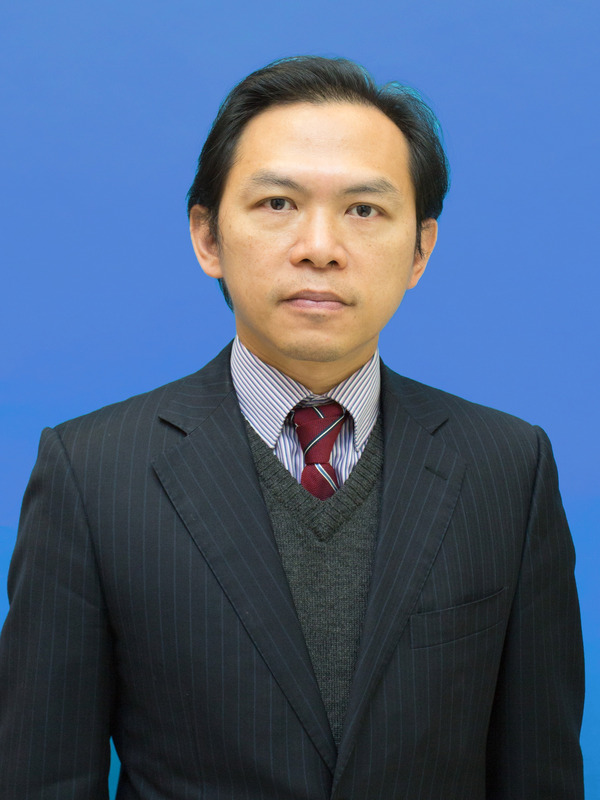 Who is suitable for LASIK? The assessement will take about 2 to 3 hours. You must stop wearing contact lenses before the assessment. During the assessment, your pupils will be dilated. Your vision will be blurry and your eyes will be sensitive to light for the coming 4 to 6 hours. You are recommended to wear sunglasses right after the examination and not to drive for the rest of the day. The surgery will take about 30 minutes. On the day of surgery, you can eat as normal and take any medication as usual. Wear comfortable cotton clothes with buttons or zippers in the front, and avoid wearing woolen clothes or pullovers. Stop using cosmetics, eye care products, and volatile substances like perfume, cologne and hair spray, etc., on the day of surgery. Wash your hair before coming to the Laser Refractive Surgery and Cataract Centre as you cannot do so for 1-2 days after the surgery. You are expected to be accompanied by a relative or friend when leaving. Get plenty of rest. Sleep in a supine position. Return to the Laser Refractive Surgery and Cataract Centre for a follow-up according to the scheduled appointment. The structure of human eye is similar to that of a camera. When light rays enter the eyes, they pass through the cornea and the lens. The cornea and lens focus an image automatically onto the retina, on which the optic nerve transmits the image to the brain. Cataract means cloudiness of the lens. If the degree of cloudiness is getting more severe, it may obstruct the passage of light rays, vision will then become blurry. Hyper mature cataract may result in glaucoma and uveitis, or even blindness. Cataract is mainly caused by natural aging process. Other causes include inheritance, trauma, diabetes mellitus and certain kinds of medication consumption. The most effective way to cure cataract is surgery. Thanks to the modern medical technologies, removal of cataract and implantation of intraocular lens (IOL) can be performed safely and effectively under surgical microscope. Cataract surgery is regarded as one of the most successful surgical procedures. More than 95% of cataract patients have their vision improved after the surgery. With the latest technology, Phacoemulsification, and the use of foldable IOL, the size of the surgical wound has been largely reduced. During the surgery, a small ultrasound probe is inserted into the eye through a very small wound. The ultrasound emitted from the probe will break down the cataract into small pieces, which are then absorbed by one of the orifices on the probe. Finally, the IOL is implanted. The modern intraocular lens (IOL) is not only focusing light but also filtering away damaging light from the eye. 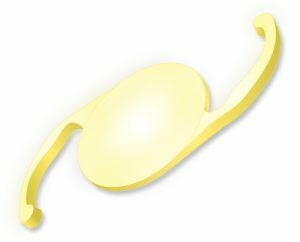 Traditional IOL can only filter ultraviolet light. Blue filtering IOL can filter high frequency blue light, which possesses higher energy, as well as ultraviolet light. This new filtering function, works like the natural lens, may further reduce the chance of retina damage from blue light. The latest IOL allows some patients to achieve spectacle independence after operation. For example toric IOL allows correction of astigmatism together with myopia or hypermetropia in the same setting. Multifocal IOL improves near, intermediate, as well as distant vision in some presbyopic patients. You may discuss with your eye doctor the available options to suit your needs in daily living.